Approximately 1 oz. Himalayan pink salt. 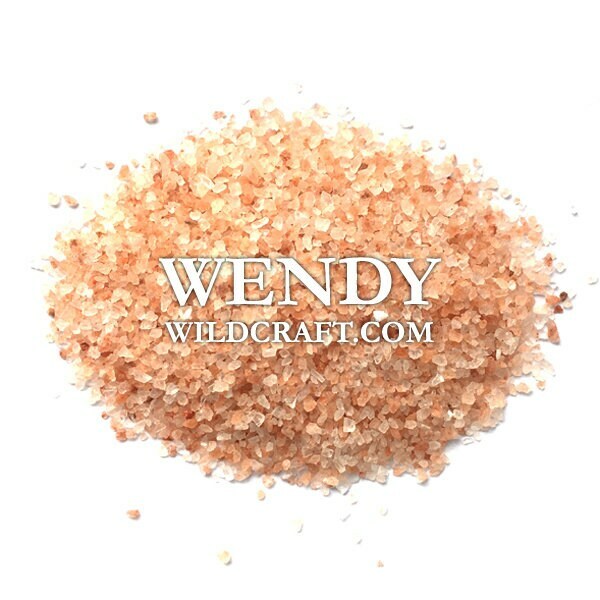 Pink salt can be used in cooking, soap making, cosmetics, bath salts, body scrubs, crafts and more. Perfect! Exactly as described! Exactly what I wanted. Very well packaged. Great service and shipping like always!